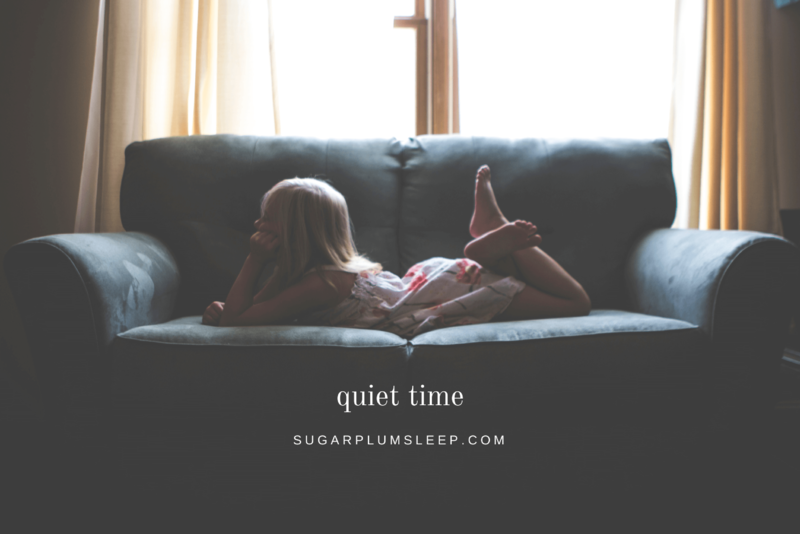 Quiet Time and Nap Transitions | The Sugar Plum Sleep Co. 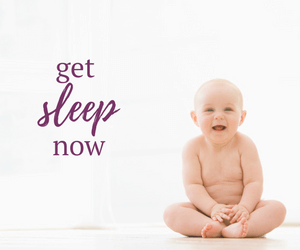 When a nap starts to interfere with nighttime sleep, then it may be time to consider eliminating it. 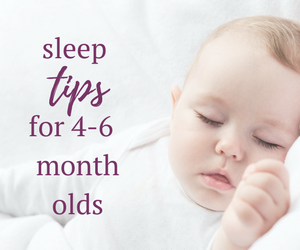 Some children drop theirs naps as early as two years of age, while others continue to nap until they are five years old. Establishing a consistent quiet time can help with this transition. Is My Child Ready to Drop Their Nap? If you decide to eliminate naps, be patient. It takes four to six weeks for the body to adjust to a dramatic shift in routine. 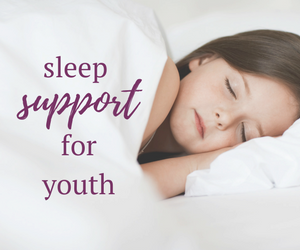 Don’t be surprised if your child seems tired and grumpy throughout the day. Mealtime can be especially difficult when transitioning away from naps. An earlier mealtime and bedtime will likely be required during this transition. Introducing quiet time is also an excellent way to help ease the transition. In addition, quiet time provides an opportunity for children to learn independence and can foster imaginative play. 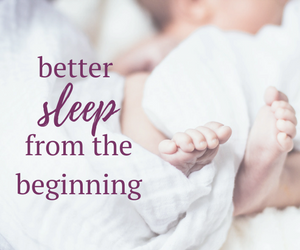 Start to introduce quiet time when your child’s nap would usually occur. Quiet time can take place anywhere in the home, but it is most effective when established in a designated area so that your child understands that there is an expectation to play independently and quietly within that space. Follow these tips to successfully introduce quite time. It may take some time for your child to learn to respect quiet time. Be consistent with where and when quiet time takes place to help re-enforce the concept with your child. Quiet time should last forty minutes to one hour. 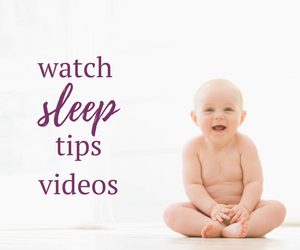 You may need to start with less than forty minutes and gradually lengthen the duration of quiet time until your child becomes more comfortable with the new routine. Use a timer to help establish structure and predictability. Quiet time should provide an opportunity for your child to rest. Watching television or playing video games does not meet this objective. Provide your child with activities that do not over stimulate, but that keep them engaged. Keep in mind that each child is different. You may need to experiment to determine what works best for them. What is your child’s favourite quiet time activity? Those are some great quiet time options. You must not have boys though 🙂 In my house action figure means LOUD! I do have boys…but they aren’t into action figures just yet. Good point though!